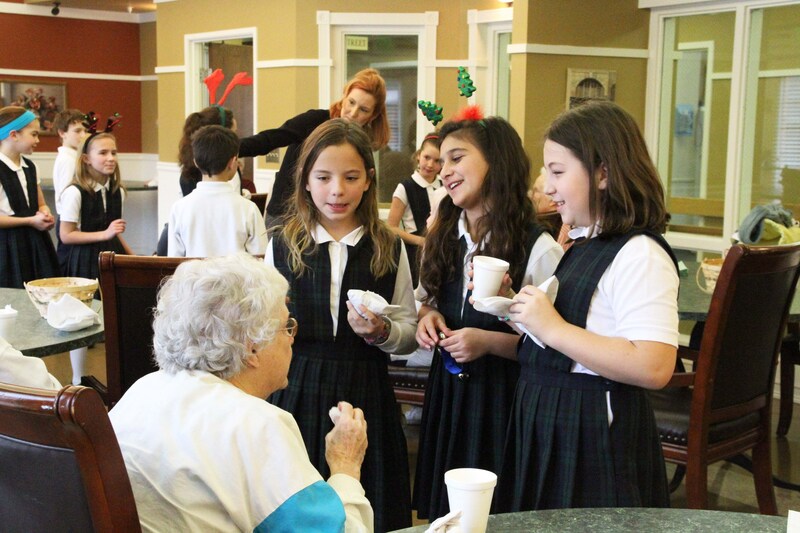 Our Lady of Sorrows Catholic School is an exciting, dynamic, learning community. Personal tours can be scheduled by appointment. 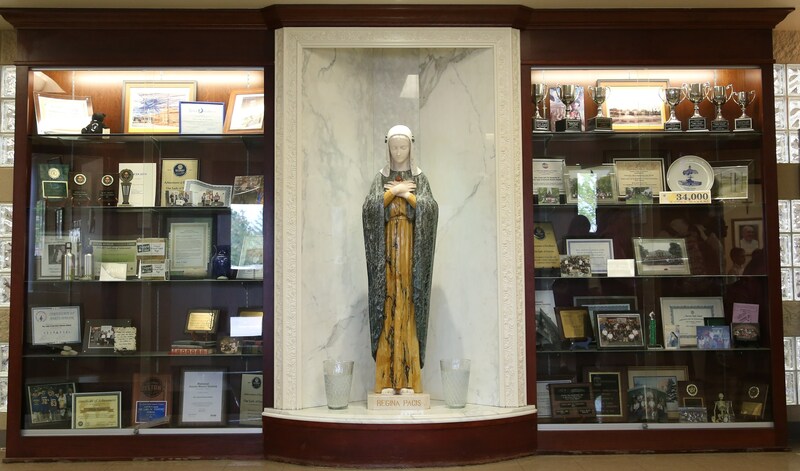 Please contact our Director of Enrollment, Mrs. Julie McCormick at jmccormick@olsorrows.com or 248-536-1197 for more information. Picking the right school for your child can be one of the most important decisions you will make. 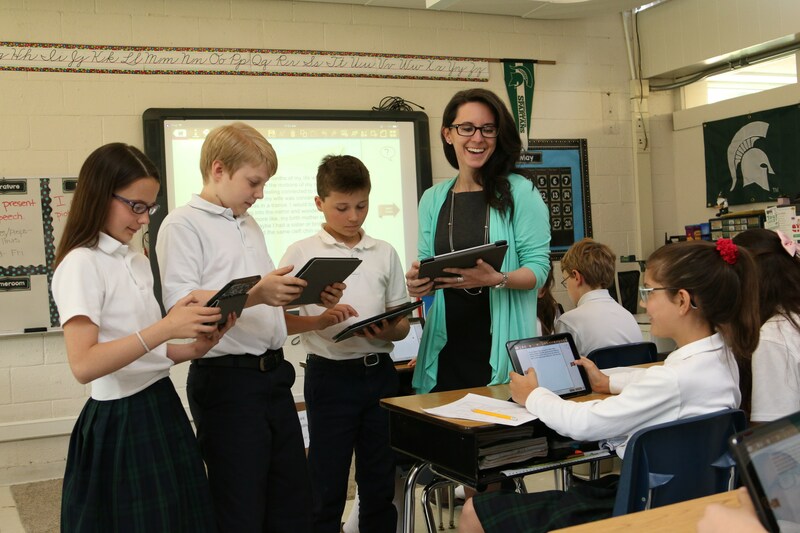 Exploring our school through our open house, website, brochure, or guided private tour offers you the relevant details necessary to make an informed decision. Sometimes even after all of these opportunities it is still difficult to pick the right school for your child. That is when it is valuable to allow your child to “try the school on for size”. 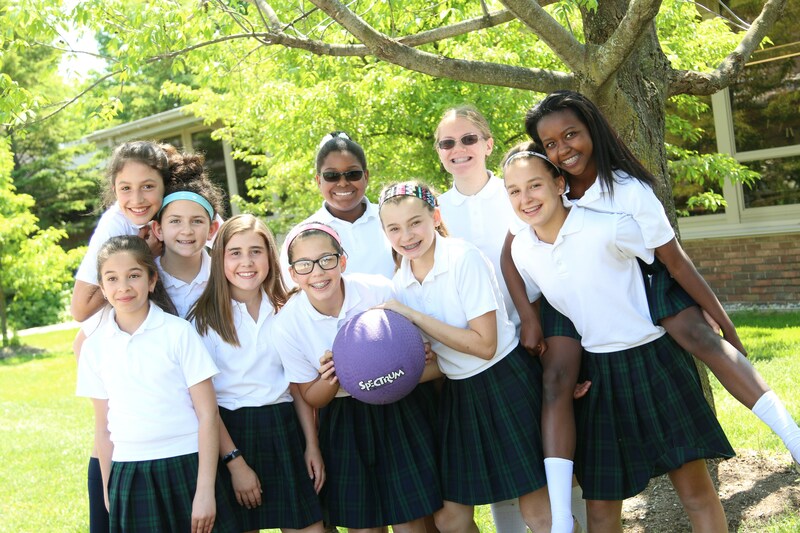 Our “Shadow a Saint” program allows your child entering 1st grade through 8th grade to spend some time at Our Lady of Sorrows Catholic School to experience, first-hand, what our school has to offer. 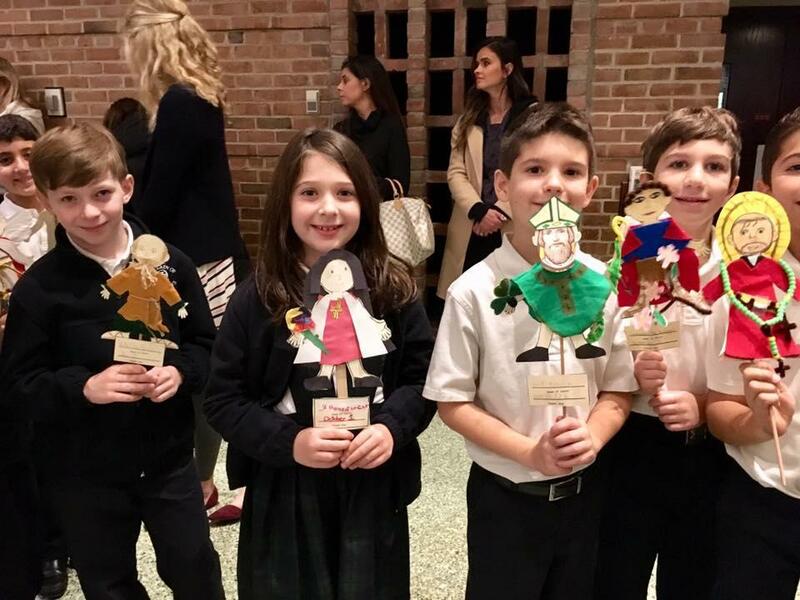 Please contact Mrs. Bev Imesch at (248) 476-0977 or email at bimesch@olsorrows.com for more information or to schedule a time for your child to “Shadow a Saint”.